David de Gea insists his concentration is on winning games for Manchester United, not his contract situation. 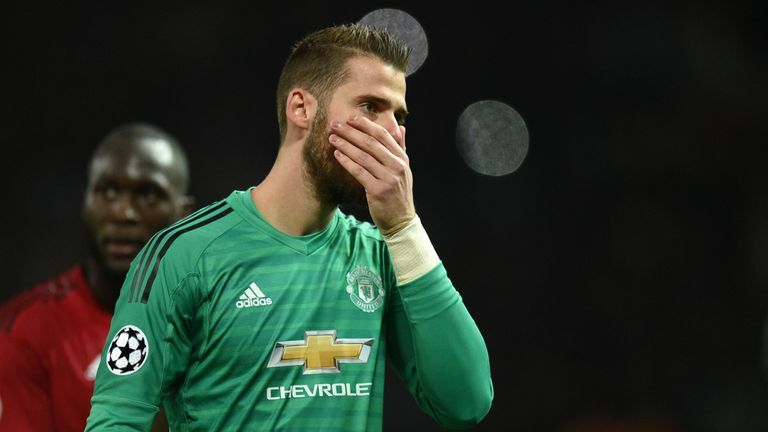 The Spanish goalkeeper's current deal runs out in the summer - although United do have the option to extend this by a further year - and talks have been ongoing for several months. United manager Jose Mourinho said on Friday he is "not confident" De Gea will extend his contract, but has urged the club to keep him. And in an exclusive interview with Sky Sports ahead of United's meeting with Everton on Super Sunday, De Gea says he is looking to avoid any distracting talks of a new deal. "We have an important game against Everton and we have some big fixtures over the coming months. I think that's what matters, rather than thinking about anything else." 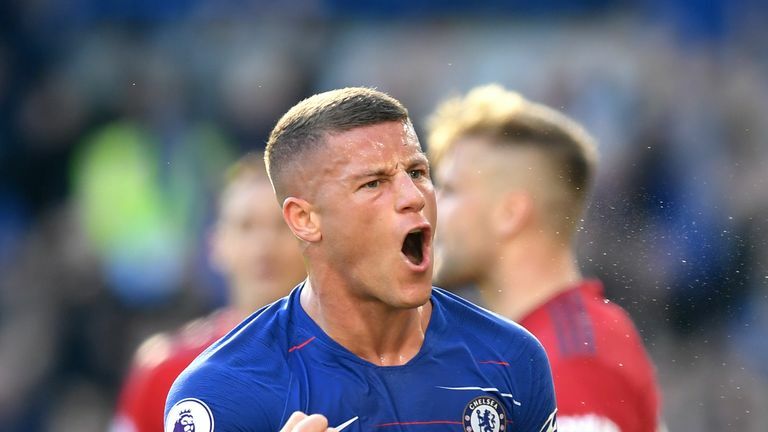 United's form and Mourinho's subsequent future have also been a hot topic of debate in recent weeks, with the club sitting 10th in the Premier League having lost three games already this season. 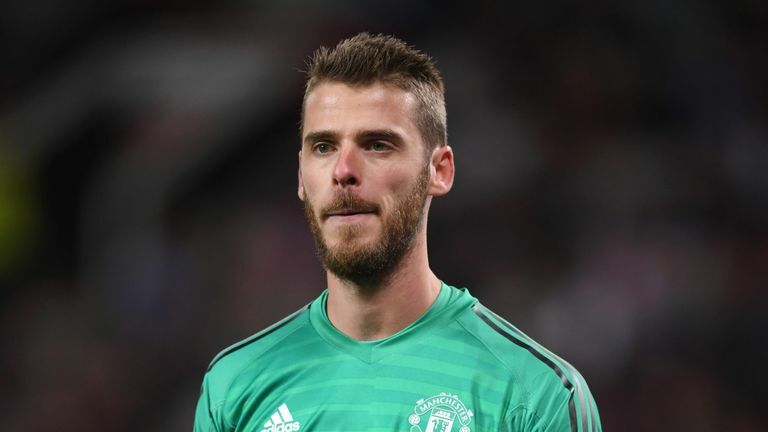 De Gea's own form has also been in question following a difficult World Cup with Spain, but the 27-year-old says he is too busy to get bogged down in contract talk and finds it easy to concentrate on his game. "I think it's very easy to be focused on what you have to focus on, partly because we have lots of training sessions and play every three or four days," De Gea added. "You have to be focused on what's important, which is the team, winning, doing well in training and being in good shape to give your all.